Yippppeeeeee! Today, a delightfully funny, very caring yet deeply confused child is born into the world, and her name is Lexie. Happy book birthday to me (and her). May her life be most excellent and may she be very very loved. Here are my girls. Don’t they look perdy? Thanks to Chicken House and cover designer Helen Crawford-White, Amber and Dara have been rebranded so now they all have fabulous floating heads on the covers and look MORE GRAPHIC DESIGNY AND CLEAN-LINED, MORE POLISHED AND EYE-CATCHING, MORE PROFESSIONAL AND CONNECTED-TO-EACH-OTHER-IN-A-COOL-AND-GROOVY-WAY, MORE MMM MMM MMM and MORE GORGEOUS THAN I COULD HAVE THOUGHT POSSIBLE. Quick focus on LEXIE: Lexie is about a ten year old girl from a Greek Cypriot family in London who is separated from her cousin after a BIG FAT FAMILY ARGUMENT and tells a HUGE LIE to try and stop them arguing. In a sentence, it’s about truth, lies and spinach/feta pies, friends being mean and car keys in the sea, and toilets in the garden and secrets in shoeboxes. In order for any of this to make sense, you have to read it. By clicking on the hyperlinks above, you can read the opening chapters of all three of the books. What Lexie Did will be published soon in the US and Canada by Sourcebooks Jabberwocky, and will be called ‘LEXIE AND THE LIE’. Graphic designy is not a grammatically correct word. MMM MMM MMM needs to be hummed in the way a chicken-frying mamma in deepest Louisiana might hum it. So it’s the same thing. Kind of. The ALA bestowed a number of awards last week in a variety of categories to whooping, raucous crowds of excited librarians (see below). I know this because I’ve seen and heard the webcast. They’re REALLY NOISY. It’s a bit like a cup final. But for children’s books. And without the shorts or the spitting. And maybe because of all that coffee. I didn’t know about any of this, being a Brit with no experience in these things who just works like a crazy beast within a stress-filled triangle of paper piles, laptop screens and stroppy teenagers (my own, mainly) in north London. But the amazing fantabulous news from the US this week is that I WON AN HONOR! I didn’t win the Odyssey Award itself: that was won by the very awesome Gavriel Savit for Anna and the Swallow Man. But out of 450 audio books submitted, I won one of the three Honors, and that’s amazing, incredible, humbling, and well, a very great honour. With a u. Because I’m English. Thank you so so much to the Odyssey Award Committee who voted for Dream on, Amber. Chicago is a beautiful city. That came as a complete surprise to me because before I visited five years ago, I imagined a bleak, smoggy industrial wasteland like the one in Lowry’s paintings (don’t ask me why), but a sparkling lake with bobbing yachts and neon-clad joggers in the sunshine and cool and funky architecture and green parks with visuals and sculptures knocked my socks off instead. OK, it was summer (not freezing and full of snow), and we did stay in North Shore Drive with our lovely friends, so we did have the best of the best of Chicago, I admit. But I loved it. In the US, they have end of year book lists, a kind of ‘best of 2016’ type thing and they’re very hard to get onto, bearing in mind something like 330,000 books are published every year in the US alone, and then little import upstarts like me turn up. So I was delighted when, at the end of last year, Amber was on the New York Public Library‘s top books for reading and sharing 2015. 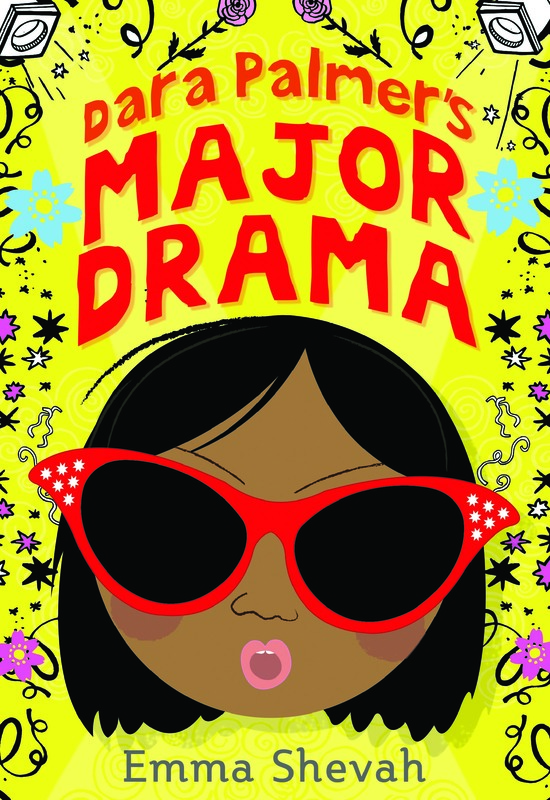 And I’m delighted times two that Dara Palmer’s Major Drama is on Chicago Public Library‘s ‘Best of the Best’ for older readers, 2016. And those lists are quite short when it comes to children’s books, so it’s even more special to be on them. I also received the best letter of my life from an 11-year-old reader and fan in Germany called Ananda. It honestly made me cry. I’ve taken out the names of the girl and the town, but this means so much to me, I wanted to share it. A friend of mine ( her name is ***) is growing without her father. One month ago she wrote a letter to her father, because she found out where he lives. And 3 weeks ago he answered. When i presented Amber in my class, she was very inpresed and she told me that she has got the same feelings as Amber when it comes to her father. So she read your book and now it’s one of her favorite books. By the way,her father said that they could meet because he also lives in (the same town). I think your book can help so many kids and it seems that it also makes them brave. Tell me that doesn’t make you feel something like…this. I can’t believe it’s been so long since I last posted. I’m quite a rubbish poster, aren’t I? Which is a good thing really, because I’d only fall off the wall if someone stuck me up with Blu Tac. OK, that was a terrible joke. I’m quite a bad joker, aren’t I? Which is a good thing really, because I’d whip Batman’s hide but I’d look terrible in leaky red lipstick. OK, I’ll stop but just so you know, I could do this all day. So here we are in September. We’re back at school and summer is saying its final Sayonara toodlepip. The news is that I’ve been writing. Woohoo! I’m excited because writing is my favourite thing to do. This summer I also moved house and went to Rome and assembled flat pack furniture so writing was out of the window for a while but I did have two glorious weeks of distraction-free days to sit and write, which was so nice. Except the sun was shining, which was annoying. 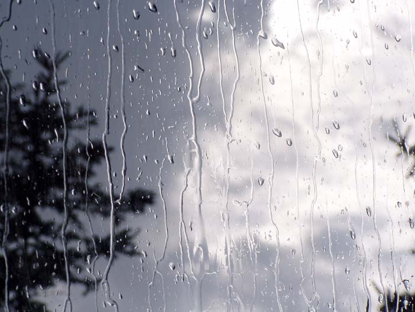 I like writing in the rain, preferably with thunderstorms. Lashing rain is best but drizzle is fine too. Sunshine is so tempting and delicious. It giggles and tickles and calls me outside. It says, ‘Emmmmmaaaaaaa. Come and feeeeeeel my waaaaarrrrmmm and gooolden liiiiiight. Don’t staaaay insiiiiiiide wriiiiitng boooooks. Loook at my loooovely liiiight. Mmmmmmmm. Waaarrrrrm. Haaaaaapppppy. Cooooome.’ And I have to force myself to ignore it and stay inside and get vitamin D deficiency and leg cramps because a book needs to come out of me and the only way that can happen (unfortunately) is through my fingers. And that takes time. How do people write in hot countries? I think I need to live in Ireland or Seattle and then I’d be sorted. So I have three quarters of a book and today and Monday I am going to try and write the last part. I have to get on with it because it’s raining and thundery and that is just the most perfect gift after all the heat (which I love) that London has been cooking in. Dara’s doing well: it came out in the US and Canada in July and I love the yellow cover. It’s also getting some attention Dara would love: I can’t disclose my news just yet but let’s just say it’s BIG. And Amber should be coming out in paperback in the US and Canada next month after a year in hardback. Meanwhile, back in London, the rain is making me a very happy author. I have to go and write right now and make the most of it. On Friday, I went to Winchester for the Youth Libraries Group Unconference. There’s something so very Alice in Wonderland about the word ‘unconference’, which set a happy tone before I even arrived. The weather was lovely – this is rare in London – and my train was almost on time (ditto). In the Winchester Discovery Centre, which is a lovely library, fifty five lovely librarians and around twelve authors and illustrators had gathered to talk about books and getting children reading, and that, to me, is a day well spent. Julia Eccleshare’s keynote talk was so interesting: she said she was invited recently as part of a delegation to a Middle Eastern country where a Sultan wanted to initiate a culture of reading, which his country didn’t have, and asked how best to do it. The keys, we all agreed, were parents reading to children, and the right books. I told my children about this talk, and the books from our childhood and how important they are, and they ran upstairs to get all their picture books off the shelves, and they read them together in the garden. And my children are 20,18, 15 and 13. But back to the Unconference. The thing is, as an author, you get five minutes to speak. This must happen in the Oscars all the time, but you forget what you wanted to say and you have so little time and it runs out so quickly. I heard recently that instead of actors and producers standing up and reciting a list of people they’d like to thank, they’re going to have the names of all involved in the film on a screen behind them because people invariably forget half of those they need to mention, upset folk, cause a rumpus and/or burst into tears and can’t say anything much. I thankfully didn’t do that but give me an Oscar and I can’t promise I won’t. What I WANTED to say was that YLG and libraries in general are crucial, undersupported and underfunded. 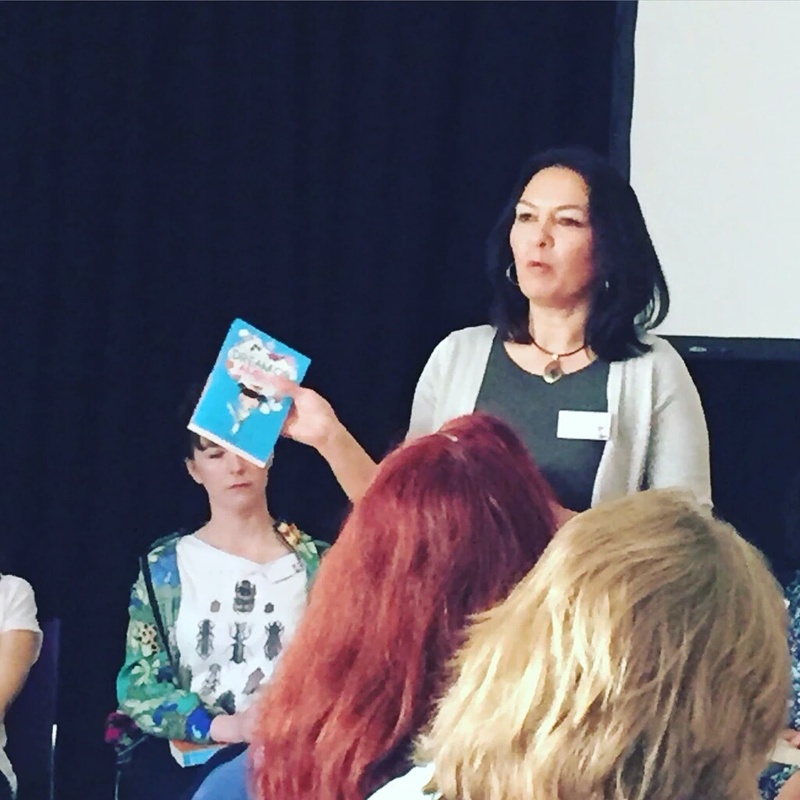 I wanted to say thank you to YLG and all the librarians across the country (and the world), firstly for inviting me along but crucially, for championing my books (and all books, in fact). I wanted to say thank you for the reviews, for handing my books to children, and for doing what you’re doing with such passion, love and energy. I WANTED to say that both of my books are about identity, belonging, being different and diverse families. That I love doing school and library visits and would be happy to do more; that I show photos and talk about writing what you love, about children who are mixed race, growing up without fathers, about orphanages in Asia and my trip to Cambodia with my son last summer, about being small and samurai swords and following your dreams, even if obstacles block your way, and about who we are and how we treat other people. All this fits in with certain key parts of the National Curriculum (see the tab labelled ‘school visits’ on this site). Did I say any of that? No. I did not. I did say other things but five minutes is not very long and I spent the whole journey home wishing I’d said what I intended to say. So I’m saying it here. YLG thank you. Librarians, thank you. The Reading Agency, thank you. Reviewers and bloggers and teachers – all of you. Thank you. 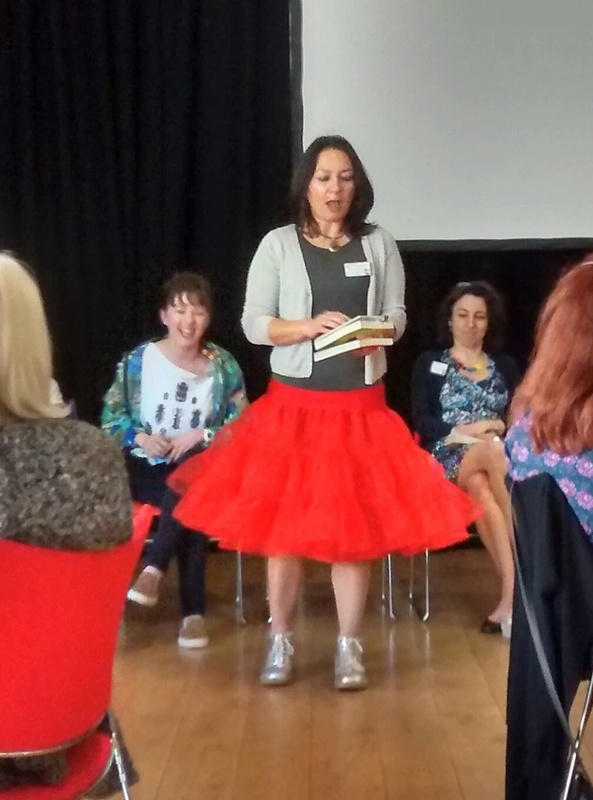 Here is a photo of me in my tutu, dressed as Dara Palmer, talking about my books (I must have said something funny because MG Leonard is cracking up). …and that is that Dara Palmer’s Major Drama has just received its first US trade review and it’s a corker … (drum roll)… a starred review from Kirkus! YAY! I’m so delighted. Thank you so much to Kirkus and especially the reviewer, whose name I don’t yet know; to Alex, Katy and the amazing team at Sourcebooks Jabberwocky, and to Chicken House for being so downright all-round wonderful. Dara comes out in the US and Canada on 6th July and the rights have recently been sold to Denmark, which is also excellent news. I aim to have a celebratory launch-ette in Copenhagen when the time comes, and I’m planning a visit to the States later in the year. And as Amber is going from strength to strength in the US and Canada, I am a happy writer this springtime. But it’s 1.45 am and I have to go to sleep now so I will have to post again soon. Hopefully before three months go by.